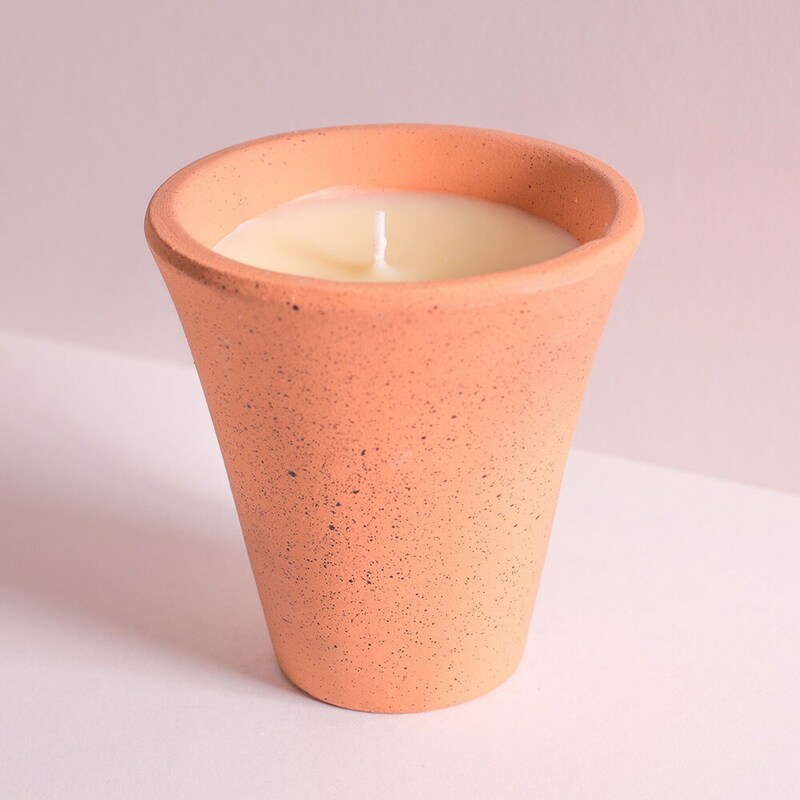 Fresh bay and rosemary scented candle in a rustic terracotta pot. Burn indoors or out to fill the air with invigorating herbal scent. Each hand-poured candle will burn for approximately 28 hours. Once used, the pots can be planted up with herbs to create your own Victorian kitchen garden.